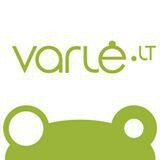 Edit all your product's combinations at once and update them with single click. Supports Advanced Stock Management and Multistore features. 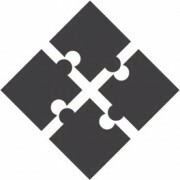 We can install module to your store. 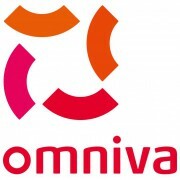 This module allows you to use Omniva Terminals delivery in your store. It is simple and easy to use for you and for your customers. Allow your customers to choose order delivery time (and date). 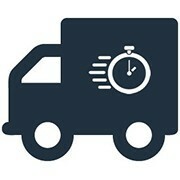 It can be same day delivery where customer can choose remaining today’s times, or regular time intervals. Settings can be made for each day individually. 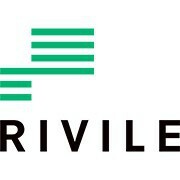 PrestaShop integration with accounting system Rivilė. 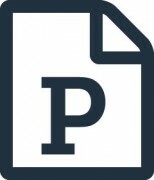 PrestaShop integration with accounting system Centas. 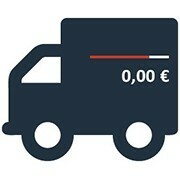 Increase your customers cart value by displaying how much left until free shipping in a modern way. It can be displayed in block cart module, checkout and product page. This module makes your store compliant with the new General Data Protection Regulation (GDPR) changes which took into affect on 25th May, 2018. Displays notification about cookies on your store in a non distracting way for your customers. Comply with the GDPR law by displaying notification about cookies used. 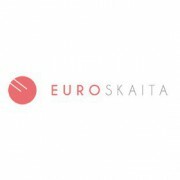 PrestaShop integration with accounting system Euroskaita. 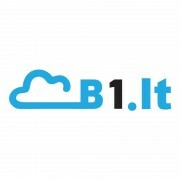 PrestaShop integration with accounting system TSM Office (Bscreens). 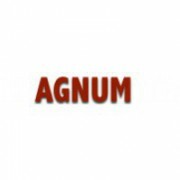 PrestaShop integration with accounting system Agnum. 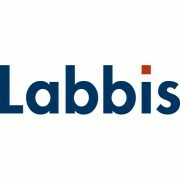 PrestaShop integration with accounting system Labbis.